Welcome home! 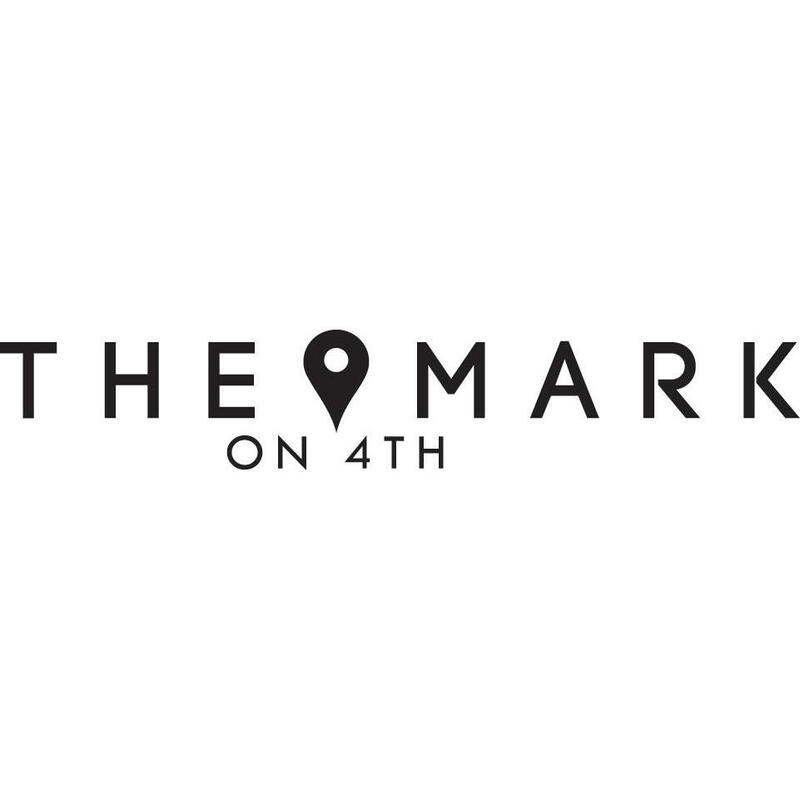 The Mark on 4th Apartments, located at 12102 4th Ave W in Everett, has everything you&apos;re looking for in fine apartment living. Great location, beautiful floorplans, and tons of great amenities. Apply today!